Advantage Point Systems understands how busy business owners and managers are. You have a lot on your plate and don’t need another headache, which is why we provide the flexibility and communication you need to keep the rest of your work running smoothly. From industry-leading flexibility of scheduling to our top teams’ 24-hour remote support, we ensure that you don’t have to compromise the rest of your operations to secure your facility. If you’re looking for the latest technology and gadgets, equipment that’s just simple and easy to use, or something in between, we have you covered. Knowing what’s happening at your facilities is the first step of running a business properly. Our robust suite of equipment options can fit any need or budget. We can give you a free no obligation consult for any system from a couple of basic cameras and NVR, to point of sale video clips, license plate identification, and facial recognition. A break in at a business can be catastrophic. Loss of inventory and damages can run a company out of business, not to mention the loss of your employees’ confidence in their safety at work. 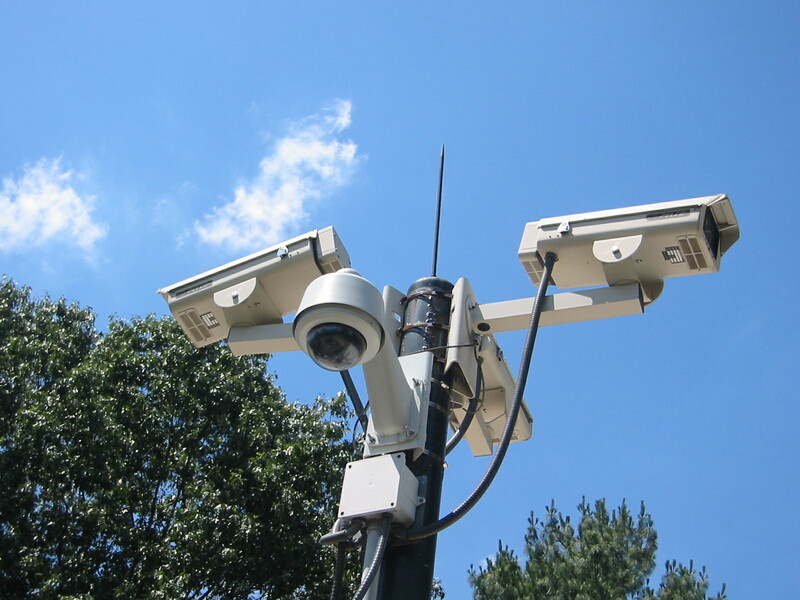 A properly functioning security system is a must. Whether you want to update an obsolete security system or have your first one installed, we can help. We install high end and panels that are both sophisticated and easy to use. You can control when your employees can and can’t disarm and be notified if, for instance, someones opens late or closes early. 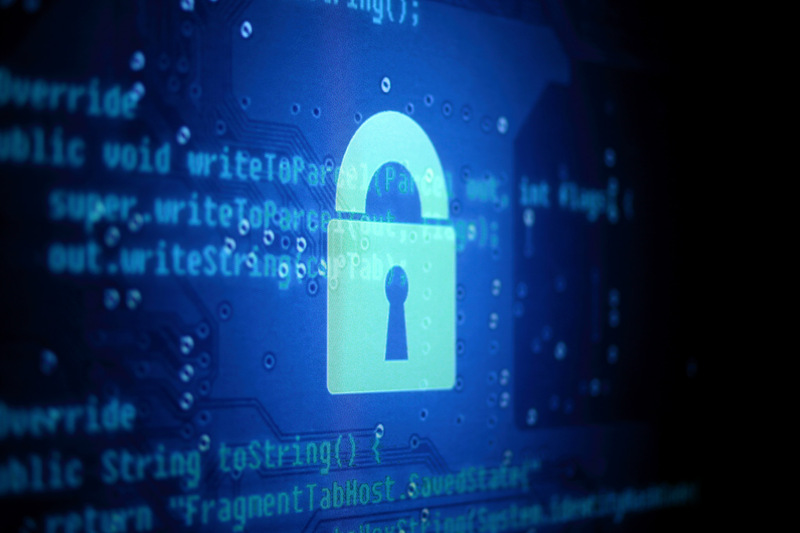 With industry-leading 24/7 monitoring and response times, you can rest assured that your business is safe. Making sure everyone can easily get where they should be – and that nobody goes where they shouldn’t – can save time, resources, and energy. 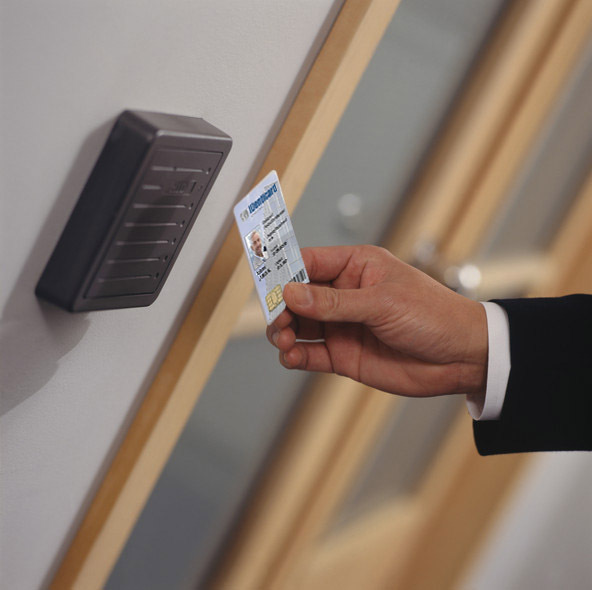 An effective access control system can also prevent losses from theft by customers or rotten employees alike. Our state of the art systems can be tailored to individually allow access to certain areas when and where you want for each employee. You can say goodbye to products “falling off the truck”. Modern offices require the right equipment for employees to perform at their best. As internet speed increase, the infrastructure of your workspace needs to adapt with it. 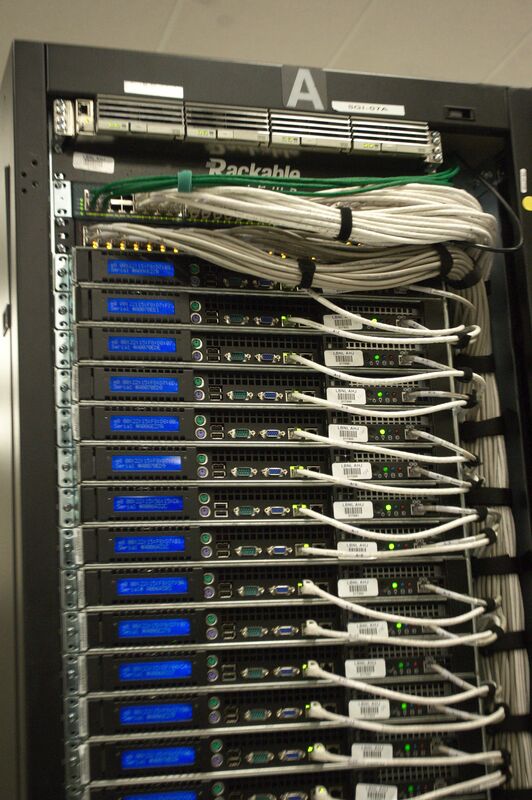 If your employees spend their time waiting for things to download, you should consider upgrading your office’s structured cabling and data closets. If you’re moving into a new location and want to know if your voice and data lines are up to date and up to code, let us know and we’ll give a free, no-obligation consultation. So much of today’s business happens on mobile devices. Beyond that, the rise of social media means everyone always needs to be connected. A fast and reliable cellular network is essential. Crowds love telling their friends and followers what they’re up to, so you need an infrastructure that can handle the data. Our JMA certified technicians ensure that your facility can handle the capacity of your visitors. We are also available at info@advantagepoint.com and 651-900-9873.